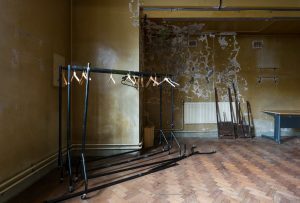 The developers of Hornsey Town Hall are launching a community-wide consultation to ensure that local people have their say in how the Town Hall will be used as an Arts Centre post-redevelopment. Participants can sign up online and answer a series of questions about how they envisage their local town hall will operate in the future, before participating in a series of community workshops which will take place over the autumn. The Audience Agency, a charity specialising in cultural insight for cultural organisations, has been commissioned to carry out an initial survey both online and offline into local trends, interests and preferences presenting their initial findings when first part of consultation work is completed. So, much to be welcomed with the consultation, and good they should start with a little data gathering. The Time+Space Co. seem genuine in their willingness to address the ‘community’ brief, and the Audience Agency seem to be the real deal too. A problem the Agency may face is consultation fatigue (how many have there been over the years? ), and a little residual suspicion. Which would be a pity. This thing is now likely to go ahead, so this is actually the one occasion where you’d see a result. An occasion for a little constructive engagement then – we’ll see you at those workshops in September, October and November. CENF have commented previously on the sale and the constraints faced by the new arts centre, not least in the interior spaces available. But if they can shoehorn everything in and still run a decent performance and hospitality space all the better. This is a far-reaching opportunity for Crouch End, and that long overdue (and expensive) restoration of the grade II* building could put us on the map. Let’s hope the hotel and the arts centre live up to the billing. 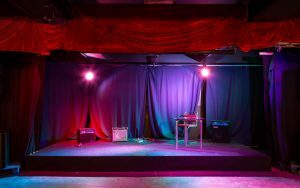 Keep an eye on the new HTH Arts Centre website for details – www.hthartscentre.com (and the HTH Arts Centre twittery). The Forum aim to keep an eye on the development, the restoration, the impact on the local economy, and the arts centre. Let us know what you think. BTW – Did you know Crouch End has the most significant night-time economy across Haringey and a sizeable swathe of north London? You’re in Camden Town before encountering anything more substantial. Maybe the HTH Arts Centre is on to a good thing. A heatmap of Haringey’s licensed premises. You’ll note Crouch End. 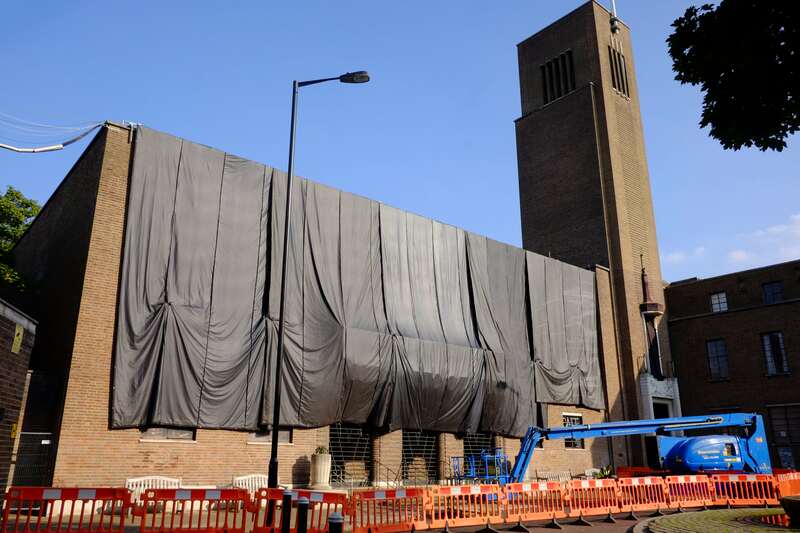 The developers of Hornsey Town Hall are launching a community-wide consultation to ensure that local people have their say in how the Town Hall will be used as an Arts Centre post-redevelopment. Participants can sign up online and answer a series of questions about how they envisage their local town hall will operate in the future, before participating in a series of community workshops which will take place over the autumn. The Audience Agency, a charity specialising in cultural insight for cultural organisations, has been commissioned to carry out an initial survey both online and offline into local trends, interests and preferences presenting their initial findings when first part of consultation work is completed. The Arts Centre, which has been dubbed ‘North London’s new Barbican’, stands to become a leading arts and culture destination after developers Far East Consortium stepped in to save the historic building from Heritage England’s’ At Risk Register. Having partnered with urban regeneration specialists The Time + Space Co, the Town Hall is now set for a £30 million cash injection that will see the iconic Hall restored to its former glory. 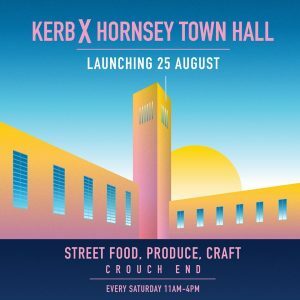 Now the developers are calling on Crouch End and Haringey residents to have their say on the future of the Arts Centre by launching a series of surveys which will invite residents to give their opinions about the types of entertainment they’d like to see take place at Hornsey Town Hall Arts Centre as well as what facilities they would like to be able to use at the venue. After the survey has taken place, the data will be collated and local people will be invited to discuss the operational plans and contribute their ideas on how Hornsey Town Hall can best serve the local community at a series of workshops which will take place at the Town Hall whereby the cluster of creative businesses already working onsite can profile their work with visitors and vice versa to drive collaboration between like-minded people in the borough of Haringey. Piers Read, managing partner of ‘The Time + Space Co’ said, “When we were appointed as the Arts operator of Hornsey Town Hall, we pledged to engage with the rich and diverse communities of Haringey. 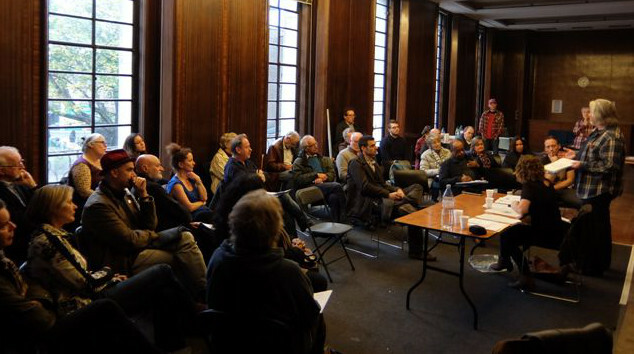 The local community have always had an important part to play in Hornsey Town Halls story, and we want to understand what people want to happen at their local Arts Centre. The body of work carried out by Audience Agency and the resulting workshops will mark the start of a process that will work to ensure community access is guaranteed. Eventually, this process will become administered by a Community Access Steering Group headed up by Read when the building reopens in 2020. All local residents will be invited to take part in the online survey and workshops onsite. 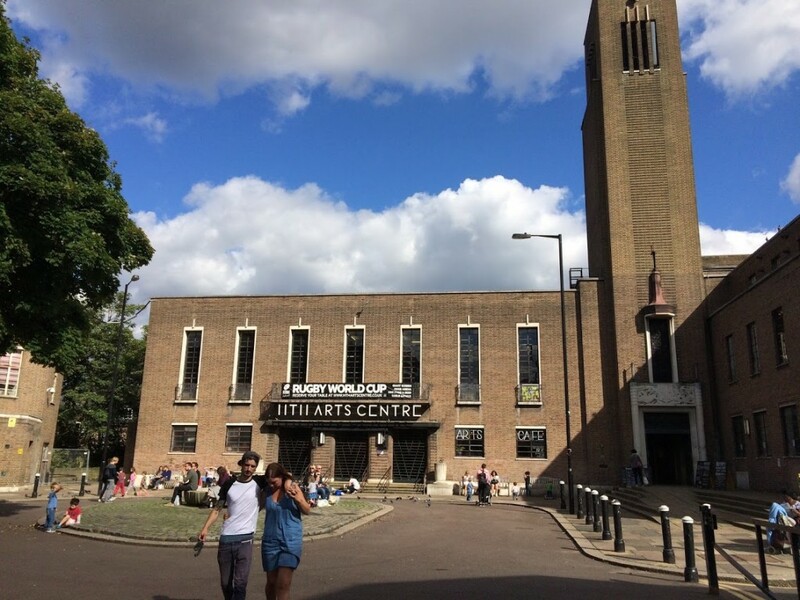 Those wishing to have their say in how their Hornsey Arts Centre is used in the future must pre-register their interest at www.hthartscentre.com. When signing up, users will see five subheadings – community, performance, events, work space and hospitality. Users must select the category which aligns with their ideas for Hornsey Town Hall. They will be invited to contribute their ideas and thoughts via an online survey after registering. Workshop dates have yet to be announced but are expected to run in the autumn. HTH will feature, as in previous years, in this year’s Open House London, 22nd & 23rd September. This is likely to be the final Open House in the Town Hall’s present condition before renovations begin, so hopefully they’ll get as many Crouch Enders through the doors as possible – and when you’ve had a look at the plans, get in touch with the Forum, we’re still very interested to map local opinion about this key development.